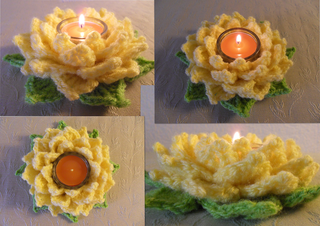 So here it is: my Tealight Lotus. 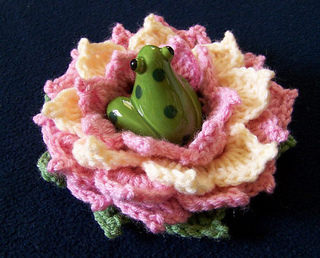 This pattern is written in US crochet abbrevations. oanaoros made a very nice video tutorial for this pattern. Just klick on the links below.